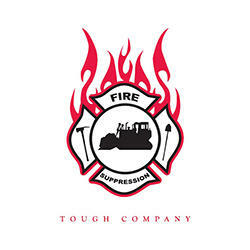 Tough Company Construction has been providing exceptional fire damage restoration and rebuilding services for the residents of Paradise, CA. We&apos;re a local, family-owned business established in 2008. All our equipment and workers are local. We have several years of experience in debris removal. We are a proud member of the Chico Valley Contractors Exchange. You&apos;ll be pleased to know that our work is always up to FEMA standards. We handle various government contracts as well.